The QTX 4 Ohms 10" 100W Speaker Driver is a replacement driver for certain active speakers in the QTX Sound QR series of speaker cabinets. 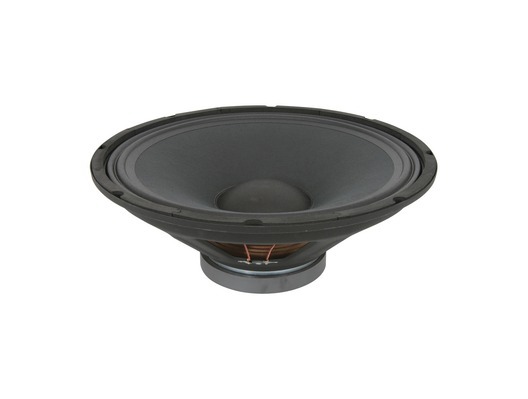 With an RMS power of 100W and peak power of 200W this replacement speaker driver can deliver superb sound. It has vented magnets and is the perfect replacement for QTX sound QR speakers that have any damaged or blown speaker drivers.